To each user, their own Kibana. We are not affiliated to X-Pack, and our product is conceptually different in many ways. But we tick all the boxes. We charge less, and our prices does not grow as you add nodes. 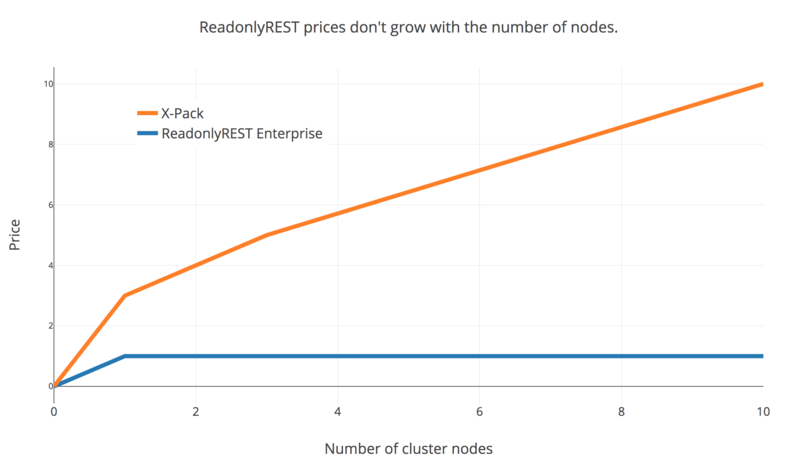 See a detailed comparison between X-Pack Security and ReadonlyREST Enterprise in our blog. Go beyond the multi-user: give your users their own kibana index where to save their own visualizations, dashboards, index patterns, and other settings. Alternatively, a kibana index (a tenancy) can be assigned to a group of users, and each user can be granted different access levels (RO/RW). When users are allowed to more than one tenancy, they can hop from one tenancy to the other by operating a drop-down menu. 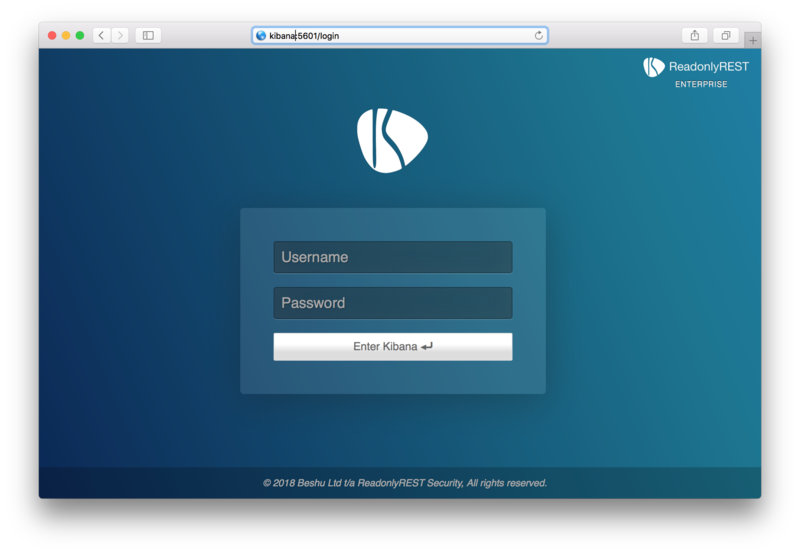 No need to configure passwords, users, groups when you can connect Kibana to an existing Single Sign-on identity management systems. Our SAML connector can delegate both authentication and authorization to the Single Sign-on identity provider. That is, it can resolve what groups the users belongs to, and authorize them to access the right tenancies or indices accordingly. Higher security, with great usability. 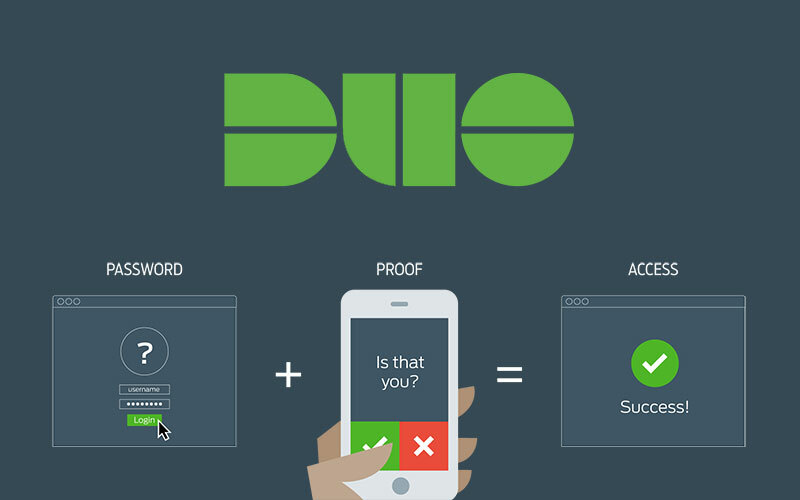 Integrate with third party MFA providers like DUO and Okta. 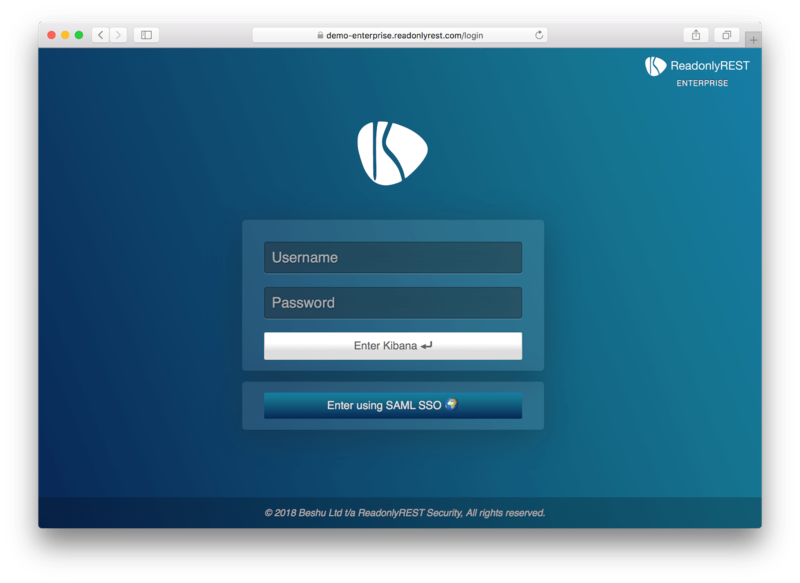 Your Kibana users will be required to additionally authorize any successful login attempt via SMS or Push notification on their phone to prevent credentials stealing. MFA is powered by our SAML SSO connector, which can integrate with your existing on premises LDAP server via solutions like Microsoft ADFS. 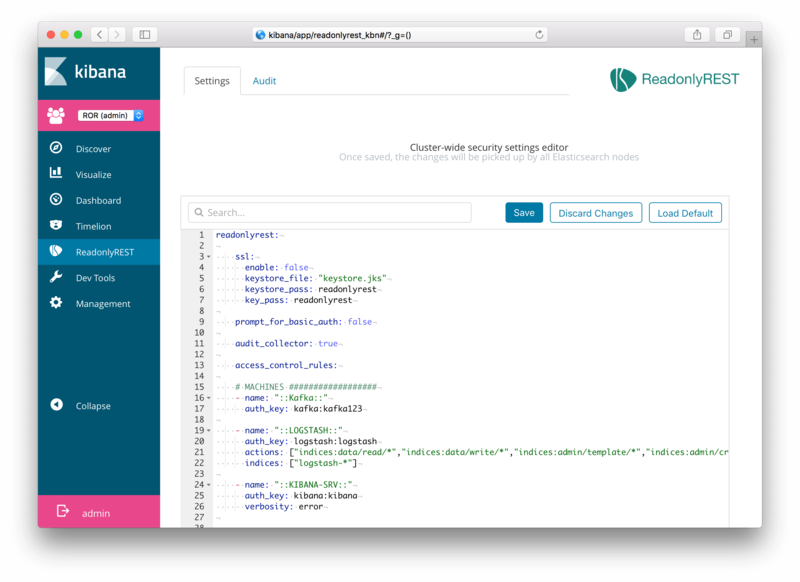 Once the subscription is created, you will be able to get the ReadonlyREST Enterprise plugin for Kibana via the self service download form. You will receive an email with instructions on how to download it and install it. The included download link is bound to your email address. Remember that the Kibana plugin requires that the ReadonlyREST Free plugin for Elasticsearch is also installed. Detailed documentation about configuring and using each feature can be found in the ReadonlyREST collaborative documentation project. ReadonlyREST Enterprise will receive bug fixes and new functionality over time. All upgrades will be free to subscribers..
As a paying customer, you will actively contribute in sustaining the security-focused community that created ReadonlyREST by ensuring the project itself will remain well supported for the future Elasticsearch versions. ReadonlyREST Enterprise is a commercially licensed Kibana plugin which cannot function without ReadonlyREST Free plugin for Elasticsearch which is released under the GPLv3 license. Please see the License FAQ for further detail on licensing including options for distributing ReadonlyREST products as part of your own commercial products.